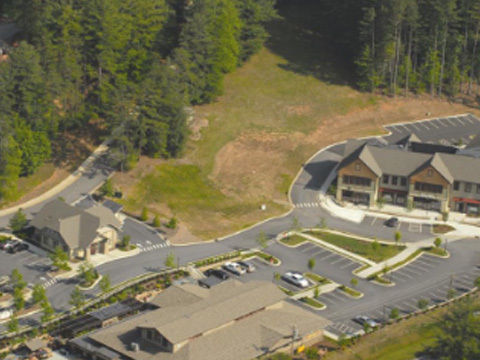 BEA provided the site engineering and permitting for this multi-building commercial development. The project involved an urban village concept and blended the commercial site in with the existing topography necessitating complex grade changes. BEA engineered and permitted the grading, drainage and water and sewer utilities with the City of Brevard.